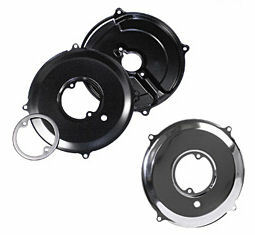 Choose 3 Piece kit or just the front cover for Alternators and Generators. Available in Black or Chrome. Click options to choose yours.